I am searching for the words to convey to you and the staff at Adira to express my sincerest feelings that I have regarding my mom’s stay…. YOU PEOPLE ARE AMAZING TO SAY THE LEAST. Anytime my mom needed anything…. I mean anything, she never got the feeling that she was a bother. I felt as I were leaving her with family…You are a shining example of the medical profession. 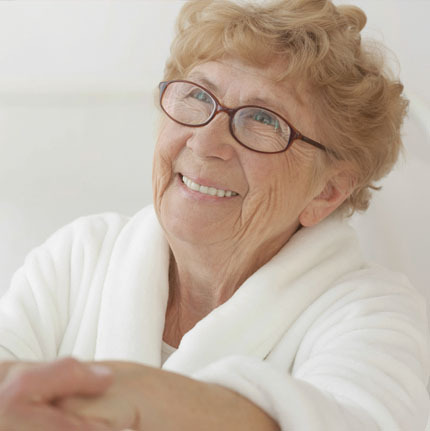 You have created and support a culture of loving care for your residents. Our sister had years added to her life as a result of the care at Adira at Riverside. Based on our almost daily visits we can confirm that your staff was truly outstanding in their areas of care. 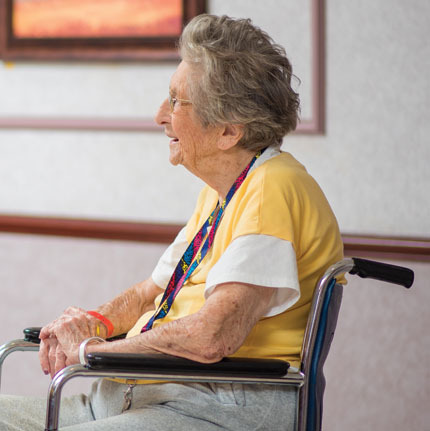 For short- or long-term care there is only one place to go— Adira at Riverside. I would like to thank the entire staff for giving my brother his life back. The staff at Adira were very welcoming and friendly and made him feel comfortable. The staff has been top notch in attending to all of his needs and made his stay an absolute pleasure. Would I recommend Adira? The answer is “YES INDEED”. The aides and nurses are ALL pleasant and understanding. Thank you so much for your hospitality. Everyone was so helpful and nice. The food was fantastic. The PT and OT were just marvelous, they made me feel very comfortable. The aides were just so sweet. To all of the staff of the OT and PT department: Please know that each & every one of you has been totally remarkable!! My family & myself watched all of you for three weeks. Without exception, you displayed vivacity, love & respect for my mother & the other patients. There is nothing we can do to adequately repay you. We cannot wait any longer to write this letter. We are so eager to let you know in particular and to your whole administration in general how grateful, satisfied and contented I was during my stay in your facility during my rehabilitation period. Perla S Antonio, MD and Eduardo P Antonio, Sr.
Dear Dawn and your therapy staff: My deepest and most grateful thanks. You weren’t only my therapist, but my friends. You treat everyone that goes there as a member of your little family.